Chicago is heir to a bevy of spine-tingling ghost stories, from the Congress Hotel, reportedly one of the most haunted hotels in the country, to the site of the Valentine’s Day Massacre. But for true Halloween-loving, ghost-story devotees, there are other corners of the city with chillingly fascinating stories. From renowned museums to historic bar stops, here’s our guide to eight haunted places in Chicago you might not have known about. One of the Museum of Science and Industry’s most popular exhibits is also the source of a noteworthy haunting. 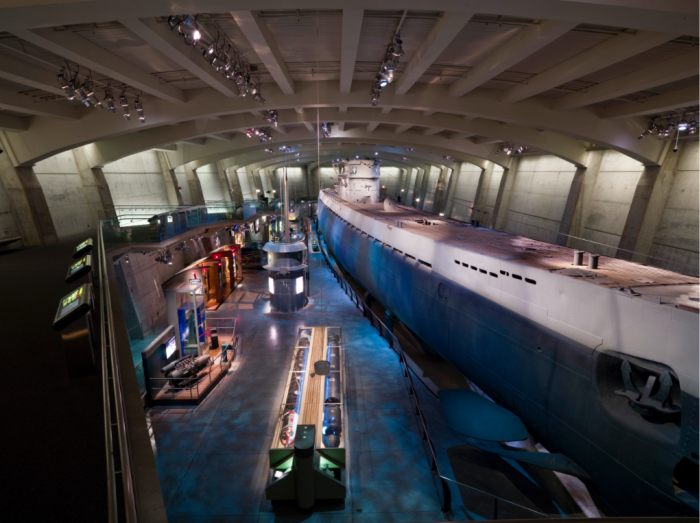 Reportedly, the World War II-era commander of the Museum’s German U-505 submarine shot himself on board, right in front of his crew. For the brave of heart, the Museum offers 25-minute on-board tours, which depart every 15 minutes. Complete with dramatic lighting and sound effects, this tour is highly immersive, and includes a Q&A session, where you can get all your ghostly questions answered. That’s not the only haunting at the Museum, however. The ghost of famed lawyer Clarence Darrow, who defended notorious murderers Richard Loeb and Nathan Leopold, has been seen sitting on the rear steps. His ashes were scattered around the Jackson Park lagoon, which, it’s presumed, keeps him hanging around. Tip: Various tour companies offer Leopold & Loeb themed excursions, as well as other Halloween-inspired itineraries. Check them out here. You may remember 875 N Michigan Avenue (formerly the John Hancock Center) in Poltergeist 3. But its movie appearance isn’t the source of the iconic skyscraper’s spooky history. An awful lot of people have died here, some under suspicious circumstances or as the result of freak accidents. Some contend that it’s all down to Cap Streeter, whose deathbed curse vowed that no one would find happiness in what is now Streeterville. Streeter had been embroiled in development arguments that, to put it mildly, didn’t make him the least bit happy. 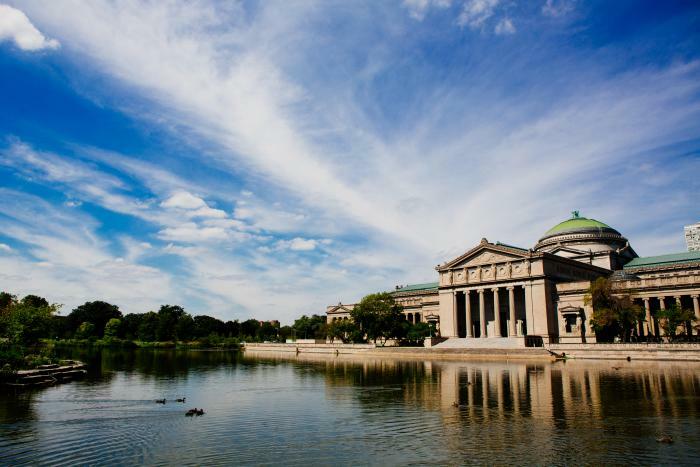 Close to Soldier Field, this breathtaking residential street was the city’s original Gold Coast in the late 19th century. Some of the world’s most influential architects built Victorian mansions along this avenue for the city’s elite, including Marshall Field, George Pullman, Philip Armour, and John J. Glessner. Its many ghostly tales arguably begin with the mysterious death of Marshall Field’s son on November 22, 1905. Taking place in the Daniel Burnham-designed family mansion (located at 1919 S. Prairie Ave), the 37-year-old heir to the Field fortune is said to have accidentally shot himself while cleaning his rifle. 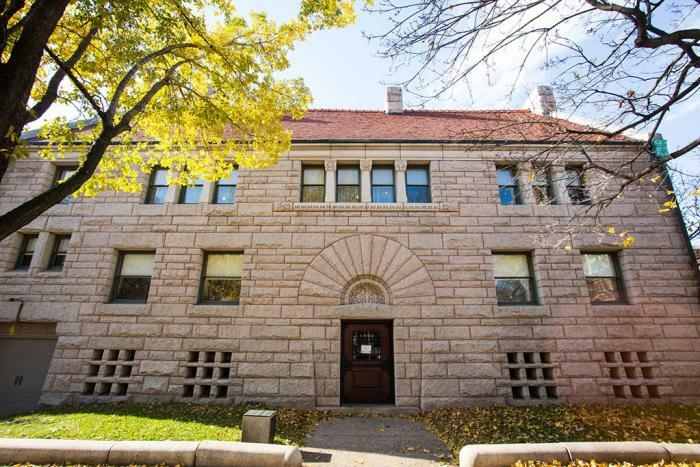 Another famous haunting takes place at beautiful Glessner House Museum (1800 S Prairie Ave), where a white entity reportedly wanders the house, creating cold spots as it goes. The culprit, it is believed, is the ghost of architect Henry Hobson Richardson, who died just before the mansion&apos;s completion. The Museum offers multiple tours, including architecture tours and exclusive behind-the-scenes visits that may have you running into Richardson&apos;s spirit when you least expect it. Marina City is one of Chicago’s most recognizable architectural gems. 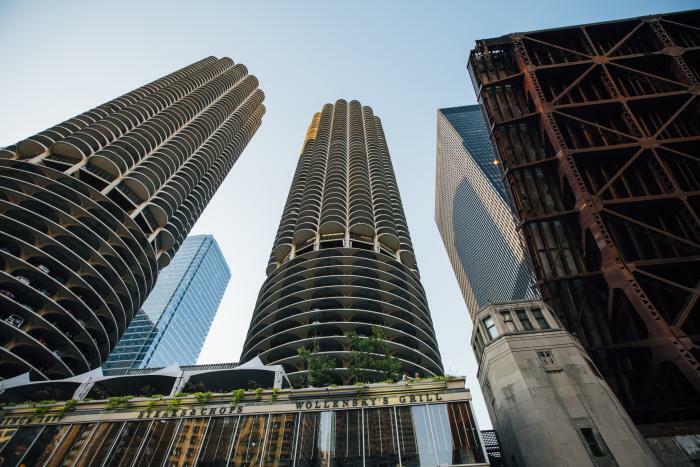 Resembling corn cobs and designed by famed architect Bertrand Goldberg, the towers featured prominently in the opening credits of the Bob Newhart Show, as well as on the cover of Wilco’s Yankee Hotel Foxtrot album. What you may not know is that Marina City has had its fair share of weird deaths – beginning before it was even completed. In 1961, three construction workers met a grisly end when they fell from the to 43rd floor. Another construction worker met his death in a similar way in 1962. 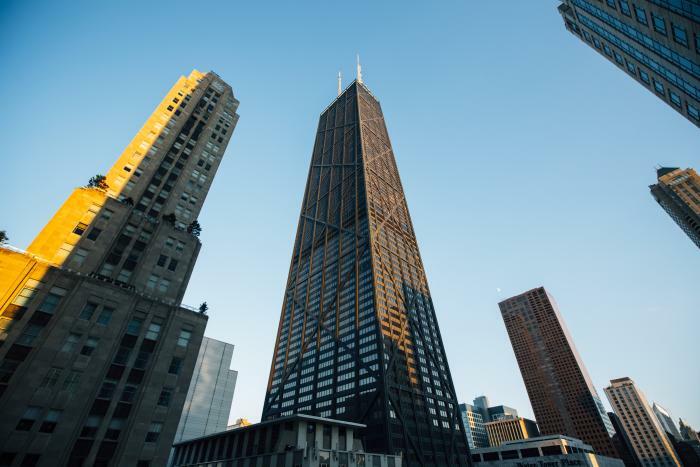 The building’s history, in fact, is peppered with residents who have committed suicide in their residences, and others who have jumped from Marina City’s balconies. The building in which the Tonic Room now resides dates back to the Roaring Twenties. It was reportedly once a favorite hangout for the city’s Irish mob, as well as a notorious brothel. 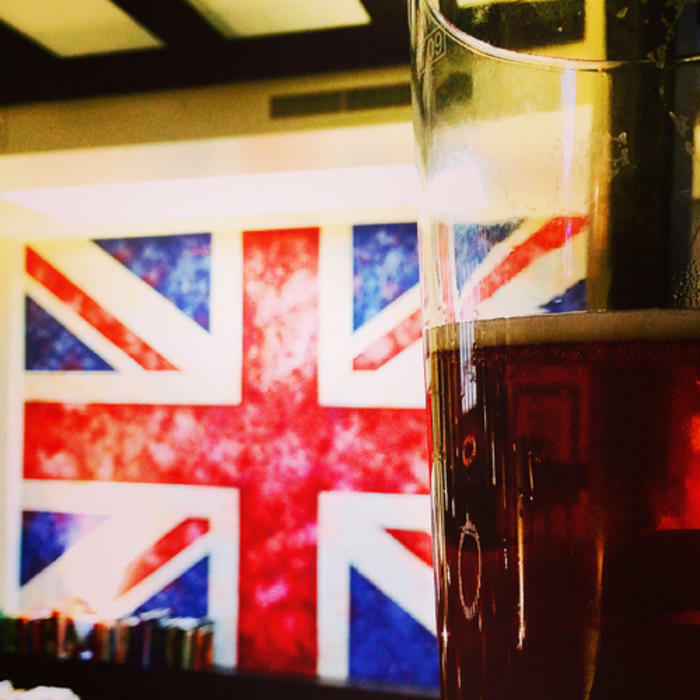 Not surprisingly over its long history, there have been multiple ghost sightings, specifically in the bar area and basement. Most interestingly, when the current building owners began their exploration of the property, they discovered a painted pentagram on the basement floor and Egyptian symbols on the ceiling. Some speculate that this was, in fact, a secret meeting place for the Golden Dawn, an organization devoted to the study and practice of the occult. One woman claimed to have witnessed a ritual murder there in the 1930s when she attended one such meeting. Today, though, the Tonic Room, located at 2447 N. Halsted Ave in Lincoln Park, is an artistic lounge, hosting live bands, comedians and DJs for riveted crowds, many of which are oblivious to the site’s otherworldly history. Disappearing baseballs, entities in the bleachers, cold spots, and the restless spirit of Harry Caray are a few of the ghostly tales that surround this historic ballpark, the second oldest in the United States, in fact. Thankfully, though, the ghosts don’t hamper the Cubs’ avid fans … and they won&apos;t do a disappearing act with your hotdog and beer! Tours of Wrigley Field, lasting 75-90 minutes, give you a behind-the-scenes glimpse of this venerated site, including visits to the seating bowl, press box, Budweiser Bleachers, visitors&apos; clubhouse and the Cubs&apos; dugout. 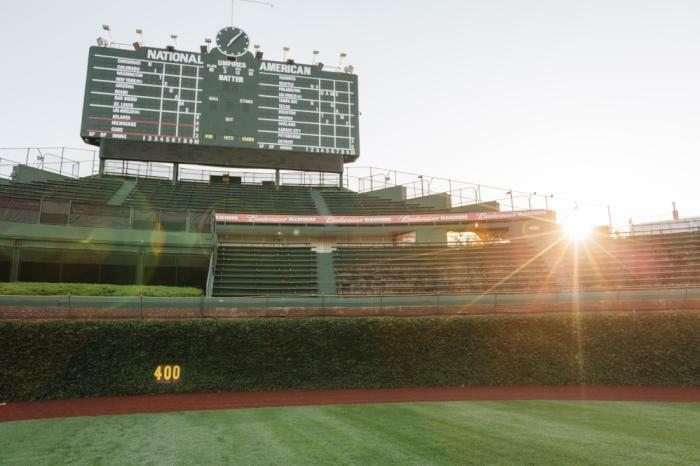 The Ivy Tour (on non-game days) allow you to take a photo in front of Wrigley Field&apos;s famous ivy wall. Tickets range from $25-$35 per person. Once Dirty Dan’s Western Saloon, built in 1882, one thing the locals know for sure is that the Red Lion Pub (2446 N Lincoln Ave) is haunted. Some would go so far as to call it the most haunted bar in Chicago. Multiple sightings over the decades include a bearded man, a girl affectionately dubbed Sharon who loves to play pranks, a woman in 1920s garb, and even a cowboy. From being locked in bathroom stalls to plates flying out of servers’ hands, ghostly reports run as rampant as the spirits. 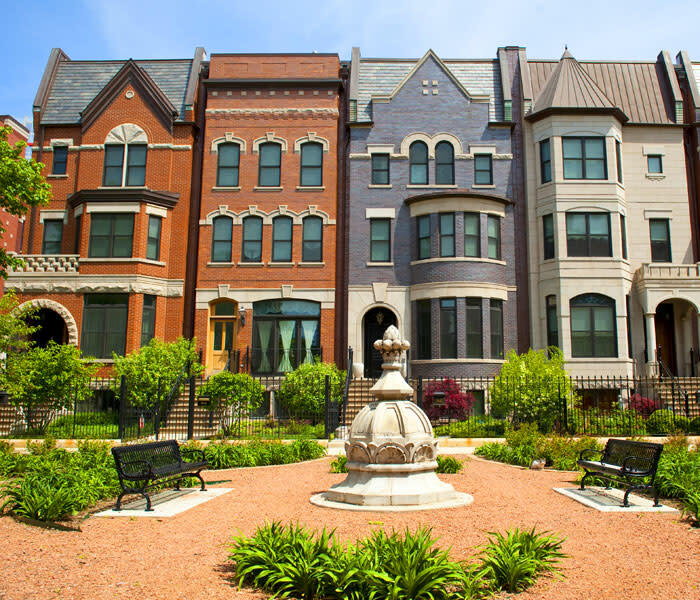 Old Town is one of the most sought-after neighborhoods in Chicago, with its beautiful Victorian row homes and charming boutiques. 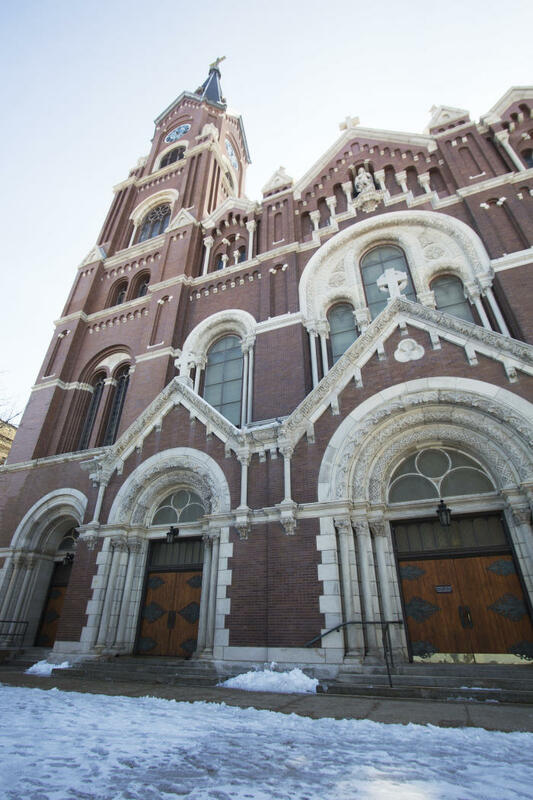 It’s also home to St. Michael’s Church (1633 N Cleveland Ave), where, it is said, the Devil himself visits. In the 1970s, it was reported that a figure appeared in the Communion line one Sunday, dressed in a hooded robe, with hooves instead of feet. If you’re looking for a little light-heartedness after your tour of the church, head to world-famous improv theater Second City which lies just a stone’s throw away. Discover spine-tingling attractions and events!